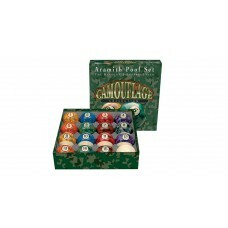 Aramith Camouflage Billiard Ball SetWin your combat mission with these camouflage balls from A..
Bumper Pool SetJust the thing for bumper pool, this 2-1/8" set meets all professional quality ..
Aramith 2 1/4" Crown Standard Belgian Billiard Ball SetThis full set of 16 billiard balls is o..
Aramith Continental Belgian Billiard Ball SetGet Aramith quality at an affordable price with this Ar..
Aramith Glow-in-the-Dark Pool KitWhether you want to attract new customers to your pool room or simp..
Aramith Poker Set of 2-1/4" Balls with Letters and NumbersPoker Pool is a fun alternative billiard g..
Aramith Premier Carom Ball SetPremier set of 2-3/8" carom balls by Aramith. 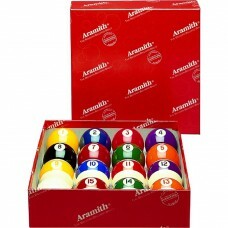 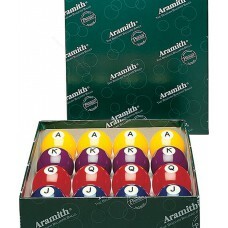 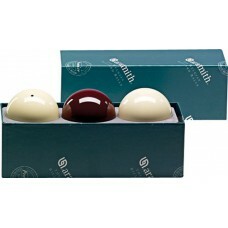 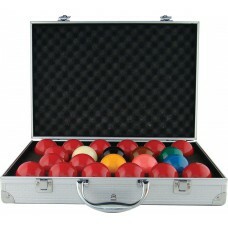 This set of premium qual..
Aramith Stone Billiard Ball SetThese great-looking "stone" balls will give your table a new look wit..
Aramith Super Deluxe Carom Ball SetSuper Deluxe set of 61.5mm carom balls by Aramith. 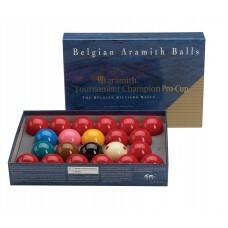 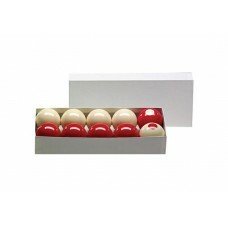 This set of pr..
Aramith Super Pro Tournament Champion British Style Snooker Ball SetThis set of British style 2-1/16..
Aramith Super Tournament Carom Ball SetSuper Tournament set of 61.5mm carom balls by Aramith. 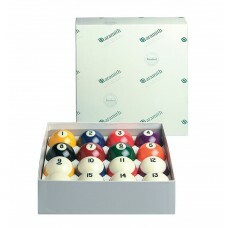 This s..
Aramith Tournament Champion British Style Snooker Ball SetThis set of British style 2-1/16" regulati..
Black Fusion marble pool ball set. 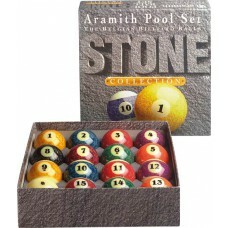 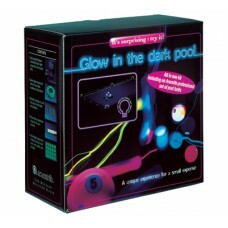 These balls have a black base color with the correct ball color m.. 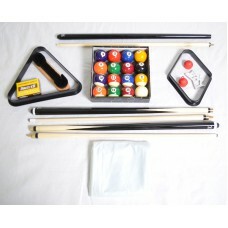 Custom Diplomat Play Pack(2) Energy by Players Cues (3 designs to choose from! 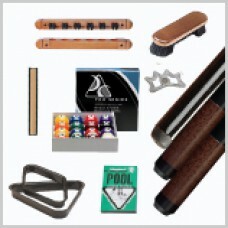 )(1) Aluminum Bridge H..